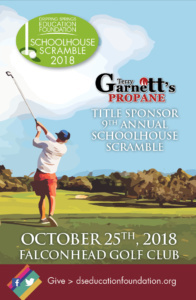 Join Alter Surety Group’s David Satine and tee up to support DSISD students and teachers! 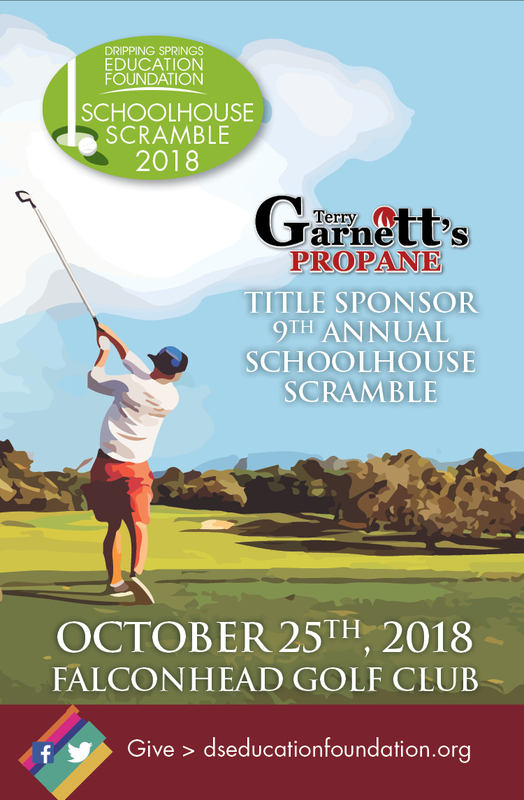 9TH ANNUAL SCHOOLHOUSE SCRAMBLE October 25th, 2018 New Location! Falconhead Golf Club 11:30 lunch, 1:00 Shotgun Start Click HERE to Register your team Title Sponsor Contact golf@dseducationfoundation.org with questions. Click HERE to find out more about sponsorship opportunities.